The year 2018 was a banner year for Azure AI as over a million Azure developers, customers, and partners engaged in the conversation on digital transformation. The next generation of AI capabilities are now infused across Microsoft products and services including AI capabilities for Power BI. 1. Azure Machine Learning (AML) service with new automated machine learning capabilities. 2. Historical milestones in Cognitive Services including unified Speech service. 3. Microsoft is first to enable Cognitive Services in containers. 6. Data science features in Visual Studio Code. 7. Open Neural Network Exchange (ONNX) runtime is now open source. 8. ML.Net and AI Platform for Windows developers. 10. Project Brainwave, integrated with AML. With many exciting developments, why are these moments the highlight? Read on, as this blog begins to explain the importance of these moments. 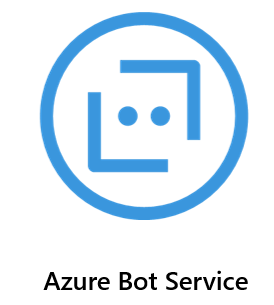 These services span pre-built AI capabilities such as Azure Cognitive Services and Cognitive Search, Conversational AI with Azure Bot Service, and custom AI development with Azure Machine Learning (AML). 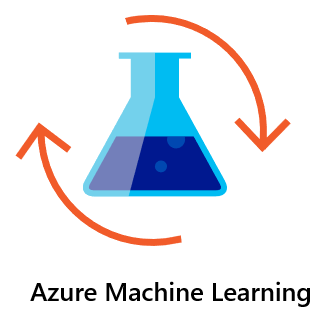 At Microsoft Connect, the Azure Machine Learning (AML) service with new automated machine learning (automated ML) capabilities became available. With AML, data scientists and developers can quickly and easily build, train, and deploy machine learning models anywhere from the intelligent cloud to the intelligent edge. Once the model is developed, organizations can deploy and manage their models in the cloud and on edge, including IoT devices with integrated (CI/CD) tooling. Few people know the story behind how Automated ML came to be. It all started in the gene-editing lab in 2016. Dr. Nicolo Fusi, a machine learning researcher at Microsoft, encountered a problem while working with a new gene editing technology called CRISPR.ML. He tried to use machine learning to predict the best way to edit a gene. His model contained thousands of hyperparameters, making it too difficult and time consuming to optimize with existing methods. Then, Dr. Fusi had a breakthrough idea, why not apply the same approach and algorithms used for recommending movies and products to this problem of model optimization? The result is a recommendation system for machine learning pipelines. The approach combines ideas from collaborative filtering and Bayesian optimization to identify possible machine learning pipelines, allowing data scientists and developers to automate model selection and hyperparameter tuning. In this interview, Dr.Fusi gives you an inside look at how automated ML empowers decision-making and takes the tedium out of data science. 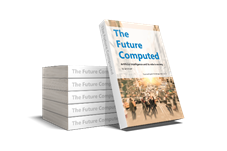 Check out this Cornell-published white paper, “Probabilistic Matrix Factorization for Automated Machine Learning” to learn more. 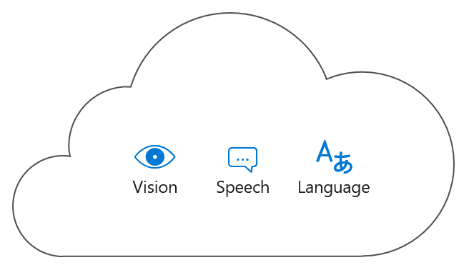 Azure Cognitive Services is a collection of APIs that lets developers easily add the ability of vision, speech, language, and search into applications and machines. To date, more than a 1.2 million developers use Cognitive Services. A unified Speech service, enabling developers to perform Speech to Text (speech transcription), Text to Speech (speech synthesis), and Speech Translation for providing real-time speech translation capabilities all through a single API. A Custom Vision Service that makes it effortless to train an image recognition system by simply dragging and dropping a collection of images. The preview of the Speech devices SDK as well as the new Speech client SDK. Updates to Video Indexer to automatically detect known brands in speech and visual text and can be trained to recognize custom brands. Updates to Bing Custom Search, Custom Decision Service, and Cognitive Services Labs with previews of emerging Cognitive Services technologies. As well as, announced support for the customization of neural machine translation. For more details, read “Microsoft Empowers developers with new cognitive services capabilities." In November Azure Cognitive Services containers became available in preview, making Azure the first platform with pre-built Cognitive Services that span the cloud and the edge. To learn more, please read the technical blog, “Getting started with Azure Cognitive Services in containers." Azure Cognitive Search, an AI-first approach to content understanding became available through preview. 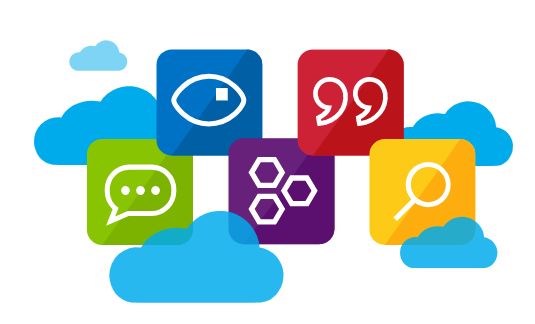 Cognitive Search expands Azure Search with built-in cognitive skills to extract knowledge. This knowledge is then organized and stored in a search index, enabling new ways for exploring the data. Check out how the National Basketball Association (NBA) used Cognitive Search, Cognitive Services, and custom models to power rich data exploration in the //BUILD 2018 keynote. Read “Announcing Cognitive Search: Azure Search + cognitive capabilities" for more details. To learn more, check out Conversational AI Updates. 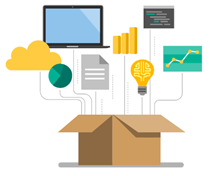 These tools and frameworks include Visual Studio tools for AI, Azure Notebooks, Data Science VMs, Azure Machine Learning Studio, ONNX, and the AI Toolkit for Azure IoT Edge. 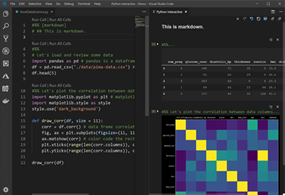 As of November, data science features are available in the Python extension for Visual Studio Code! With these features, developers can work with data interactively in Visual Studio Code. 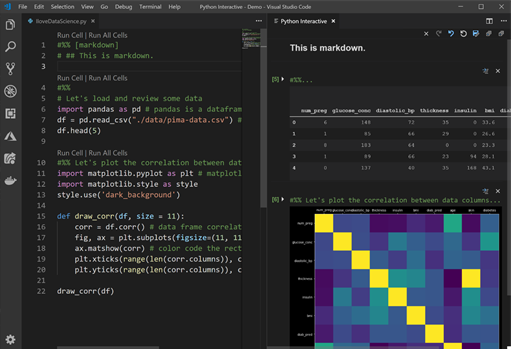 Whether for exploring data or for incorporating machine learning models into applications, this makes Visual Studio Code an exciting new option for those who prefer an editor for data science tasks. Visual Studio Tools for AI provides additional details for taking advantage of these new features. ONNX Runtime is now open source. ONNX is an open format to represent machine learning models that enable developers and data scientists to use the frameworks and tools that work best for them including PyTorch, TensorFlow, scikit-learn, and more. ONNX Runtime is the first inference engine that fully supports the ONNX specification. Users typically see two timesthe improvement in performance gains. At Microsoft, teams are using ONNX Runtime to improve the scoring latency and efficiency of their models. For models the teams converted to ONNX, average performance improved by two times compared to scoring in previous solutions. Leading hardware companies such as Qualcomm, Intel and NVIDIA are actively integrating their custom accelerators into ONNX Runtime. Developers can access ML.Net, a new open-source, cross-platform machine learning framework. The technology behind AI features in Office and Windows has been released as a project on Github. In addition, the AI Platform for Windows developers, allows ONNX models to run natively on Windows-based devices. Check out this blog post and video, “How Three Lines of Code and Windows Machine Learning Empower .NET Developers to Run AI Locally on Windows 10 Devices” for a helpful example of how to use these platforms. This category covers Azure Data Services, compute services including Azure Kubernetes Services (AKS), and AI Silicon support including GPUs and FPGAs. Azure Databricks, a fast, easy, and collaborative Apache® Spark™-based analytics platform optimized for Azure became widely available. Today, organizations benefit from Azure Databricks' native integration with other services like Azure Blob Storage, Azure Data Factory, Azure SQL Data Warehouse, and Azure Cosmos DB. This platform enables new analytics solutions that support modern data warehousing, advanced analytics, and real-time analytics scenarios. 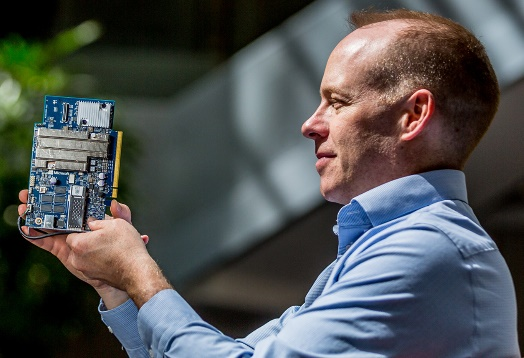 Microsoft showcased the preview of Project Brainwave, integrated with Azure Machine Learning. This service brings hardware-accelerated real-time inference for AI to Azure. 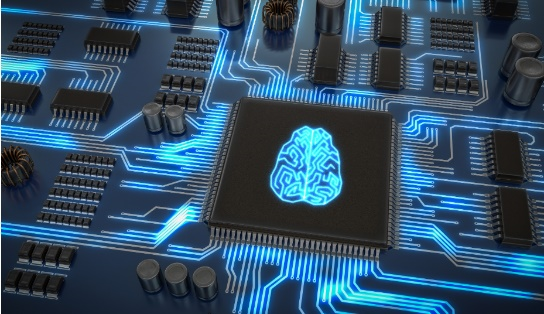 The Project Brainwave architecture is deployed on a type of computer chip from Intel called a field programmable gate array (FPGA), which makes real-time AI calculations at a competitive cost and with the industry's lowest lag time. In addition, customers got a sneak peak of bringing Project Brainwave to the edge. 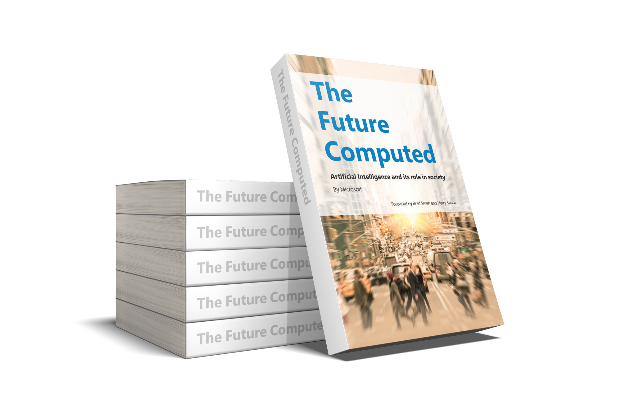 Meaning customers can take advantage of this computing speed for their businesses and facilities, even if their systems aren't connected to a network or the Internet. Read “Real-time AI: Microsoft announces a preview of Project Brainwave" for more details. AI catalyzes digital transformation. Microsoft believes in making AI accessible so that developers, data scientists and enterprises can build systems that augment human ingenuity to tackle meaningful challenges. 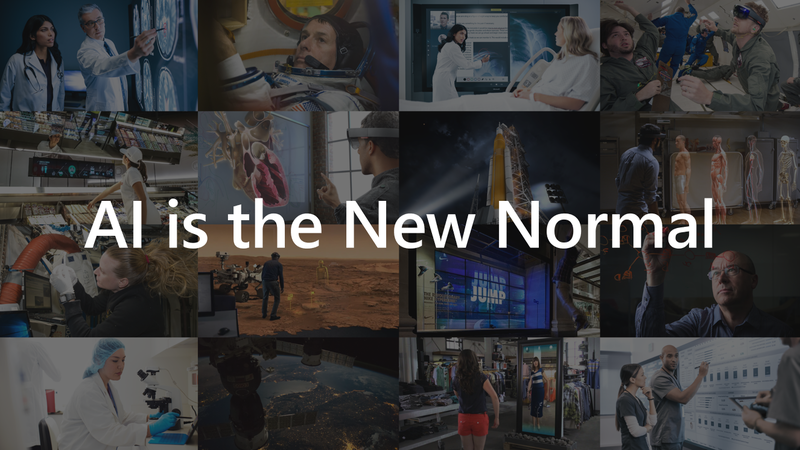 AI is the new normal. Microsoft has more than 20 years of AI research applied to our products and services. Everyone can now access this AI through simple, yet powerful productivity tools such as Excel and Power BI. Integration of Azure Cognitive Services. Key driver analysis helps users understand what influences key business metrics. Create machine learning models directly in Power BI using automated ML. Seamless integration of Azure Machine Learning within Power BI. Many thanks to you, our customers, MVPs, developers, and partners in being a part of Microsoft’s journey to empower businesses to build globally scalable AI applications. A new year is on the way, and the possibilities are endless. We can’t wait to share what we have in store for you in 2019 and to see what you will build with Azure this upcoming year. Happy New Year from the Azure AI team!